From the Modern Witchcraft series comes a complete guide to all of the sacred days and holidays of the Wiccan calendar—with spells, rituals, and other tips to celebrate. In The Modern Witchcraft Guide to the Wheel of the Year, you’ll learn about the most celebrated days in the Wheel of the Year—Samhain, the end of the harvest season; Yule, the celebration of the New Year; Imbolc, the celebration of rebirth; Ostara, the arrival of Spring; Beltane, the celebration of Earth’s fertility; Litha, the song of the summer; Lughnasad, the halfway point between Summer and Autumn; and Mabon, the festival of home and harvest. For each of these special days, there will be information about the history and its meaning, and the ways you can fully celebrate. Each chapter describes the celestial events associated with the sabbat, astrological influences during that time, meditation rituals, and charms to perform. It also includes a practical craft, such as candle making, that you can create to celebrate each day. The Modern Witchcraft Guide to the Wheel of the Year is your complete guide to everything you need to know to celebrate the Wheel of the Year and the Wiccan sabbats, from Yule to Samhain, as part of your own spiritual practice. "A great addition to any Wiccan library." 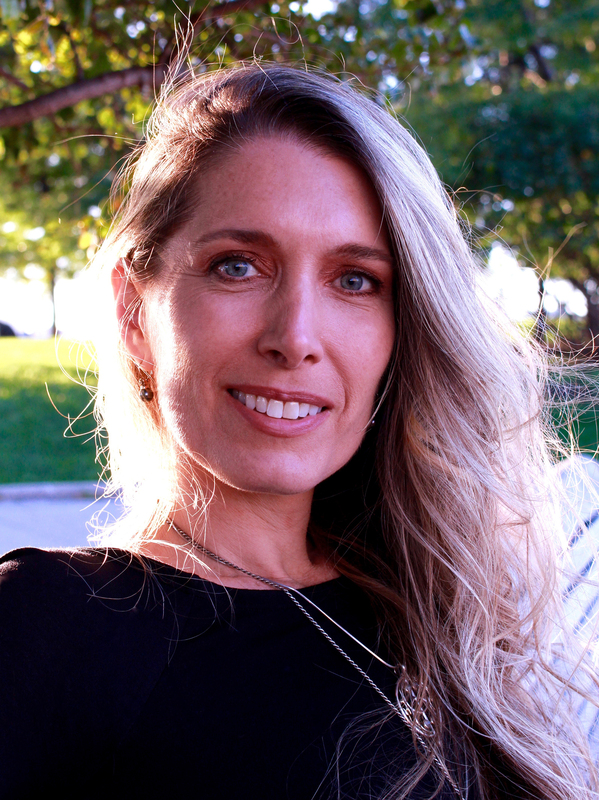 "This book is wonderful primer to those who are new to the Wheel of the Year but also a fun read and resource even for those more familiar with the Wiccan holidays … You don’t have to follow Wicca to treasure in this book. All you need is a curiosity and desire to align yourself more with the natural rhythms of the earth." "Each chapter focuses on a season that corresponds to a pagan holiday. There are spells, rituals, crafts and other suggestions for celebrating each season. This book would be helpful to anyone wanting to learn about the Wheel of the Year, and serves as a reference to return to again and again." "How do you measure a year? In witch holidays, of course. 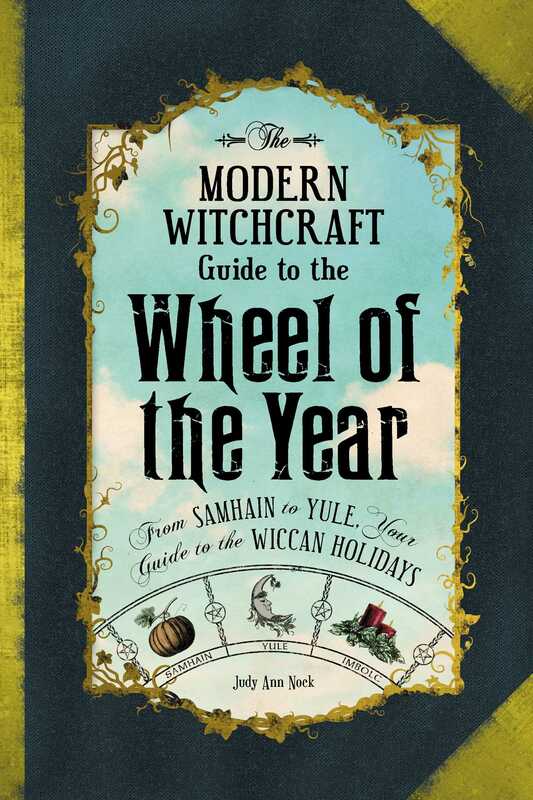 The Modern Witchcraft Guide to the Wheel of the Year is a fascinating tour through the witch calendar, from Yule, the celebration of the New Year, to Samhain, the end-of-the-harvest festival, and every occasion in between, with suggestions for crafts and rituals to celebrate. Use it as a historical resource, or get together with your coven and start planning a killer Lughnasad party."